Can you believe there are less than 3 weeks left until the end of this year?! It always takes me by surprise. This year has been huge – bigger than huge – in so many ways. I feel so inspired and excited about 2016 and where this journey will take us. Can you feel the energy in the air? People setting goals, clearing out their cupboards, ending projects, getting braver with actions to ensure they end the year on a high note? I feel it too. But there is something about becoming clear on what your drivers are, before we launch into specific goal setting. Why are you craving what you’re craving? What is the core message of your soul? When we set goals and intentions it is so common to lose the initial momentum we had when we originally planted the seed. It’s human. Real, meaningful change comes from engagement and commitment. When you notice you’ve lost the connection to your goal, resist playing the blame and bitterness game about how it’s so hard for you to change and how critical your inner voice is. Rather, choose a different route. What needs to happen is this: Re-commit to your goal. Explore what has shifted and fine-tune your desire. It’s absolutely ok if you are no longer connected to the goal in the same way. What you’re likely to still have a deep longing for is the feeling you’re looking to create in your life; your goal was just a way for you to feel this way. 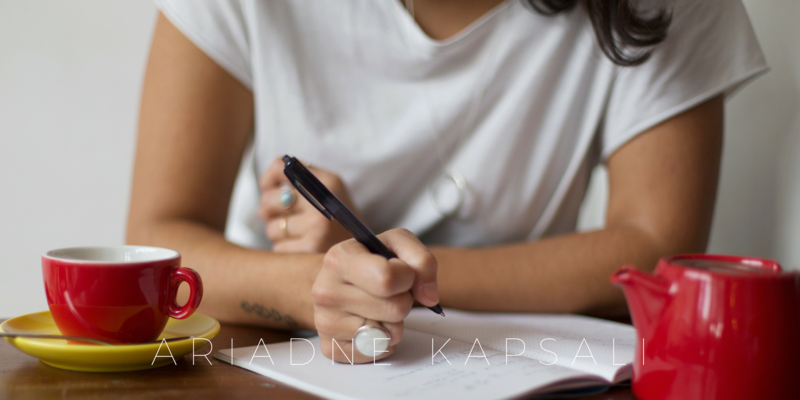 So what if you need to change the wording of your goal, or the details of how you’ll get there? Don’t be attached to the ‘how’; be clear on your intention and commit to acting from that space. Watch my video diary for week 2 of my healing immersion for more tips on understanding the important of re-committing to your goal. 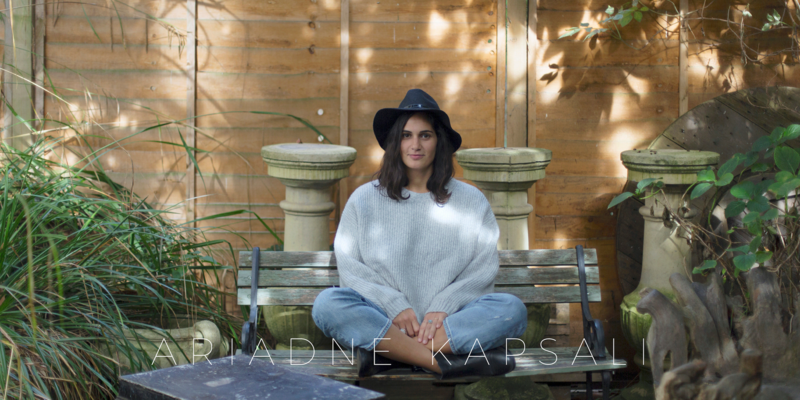 Hope this was helpful – get in touch and let me know your thoughts and insights! 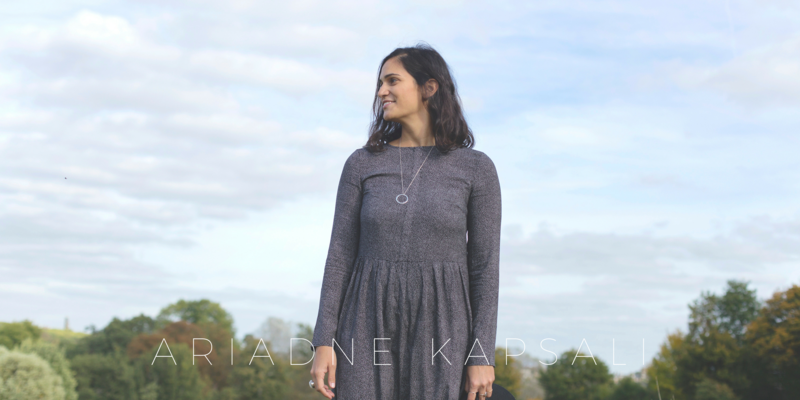 P.S: Only 5 spots left to join me on the New Year Intentions Whole Day Retreat in London, on Saturday 9th January 2016! Learn how to tune into your true and most authentic desires and use them as guidance for setting your goals, so you create a solid and purposeful foundation for the New Year. 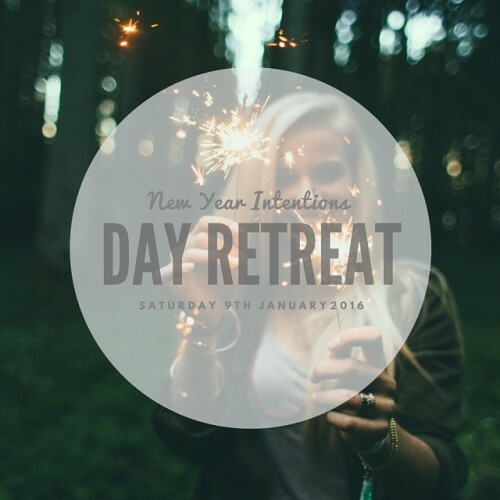 This very special New Year retreat is an opportunity to align yourself with what is important to you, create a vision for 2016 with presence and direction and dedicate a day to your wellbeing.